The truth behind the process of relocation remains the same whatever be the reason for such a move. It is a strenuous process and requires a lot of care, precision and labor. The bottom line is, everyone hates it. It involves packing and loading, transporting, unloading and unpacking, rearranging in that order. All of this will ask for a lot of time, energy and effort not to speak about the frustration and hectic nature of the job. If you want to have a trouble-free relocation and transportation of your belongings, fragile or otherwise, you should rely on a professional moving company. The professionals in moving does it day in and day out for their living and therefore are best suited for such jobs. They possess all the required skills, know the right technique to follow and use proper packing materials to ensure safe and fast relocation. They will manage the entire process proficiently so that the process is completed on time and all your belongings are delivered in one piece. What is more, hiring professional service will not cost you more, contrary to the common belief. Comparing the benefits that you earn, this will prove to be a worthy investment. A professional moving company will not only take away your worries and hassles but will also ensure that all the items are transported and delivered safely. These companies have adequate insurance to meet with any damages caused during the transit or for loss and theft. Taking care of your belongings as their own and providing peace of mind is their forte in which they excel, always. Therefore, if you want safe transportation of your movable assets, including files documents and even pets and plants, hiring a professional moving company will be a prudent decision. The only way to have a hassle free relocation is to call the experts in the industry. 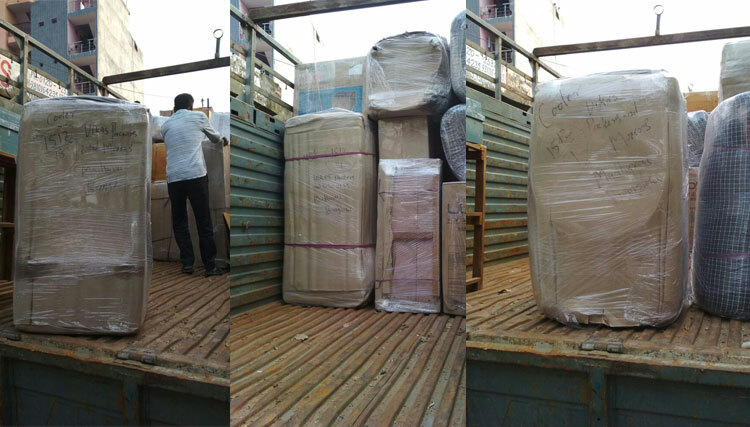 Who else can it be other than Vikas Packers And Movers.